Brandon Hughes was a four year starter and two time 2nd ALL Pac 10 selection at Oregon State University. He was drafted by the San Diego Chargers with the 149th pick. Hughes played five years in the National Football League for the Chargers, Giants, Eagles, and Browns. After his NFL career, Hughes decided to utilize his skill set to help athletes and "everyday gym goers" maximize their talents. Through American Fitness Professionals and Associates, Hughes has received an Advanced Personal Training Certification and is continually increasing his skills and knowledge. Hughes named your gym Fuel House because it is a symbol of energy, power, growth, and sustainability. 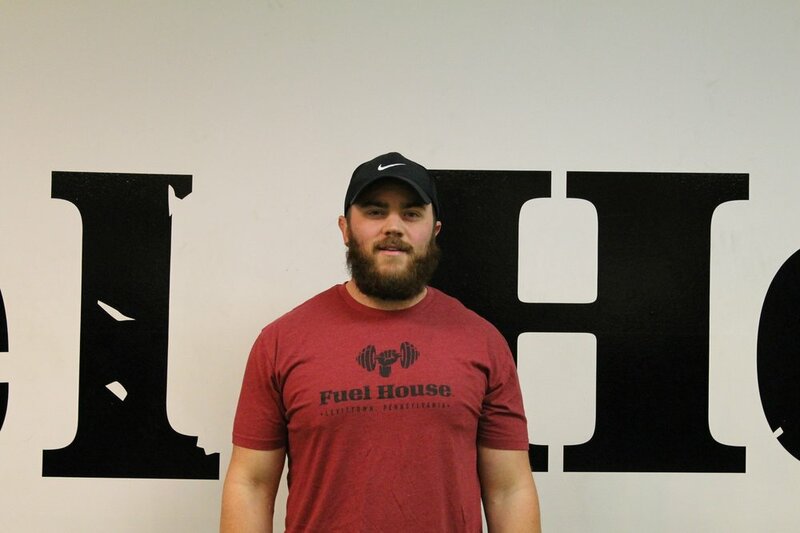 Aaron was born and raised in Levittown, PA and has been working in the fitness industry since 2009. He attended high school at Pennsbury and played football for the Falcons. Aaron is certified through Bucks Community College and is currently at Bucks completing his Health & Physicals associates.